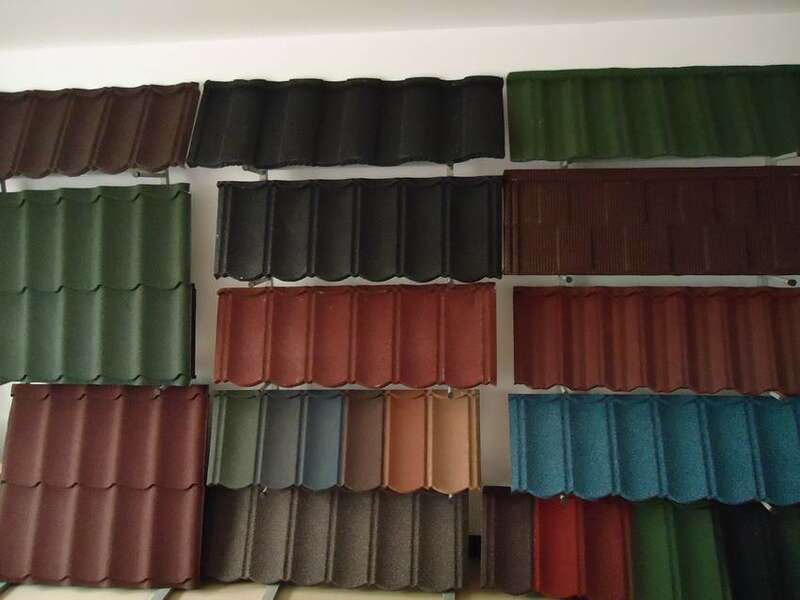 Colorful stone-coated metal roof tile is a modern environmently friendly roofing material with the basic of 0.4mm AL-zin coated steel. Covering color vermiculite surface with carried under the high temperature technology. It is high-performance, stable, energy-efficient and easy operation. Looking for ideal Stone Coated Roof Tile Production Line Manufacturer & supplier ? We have a wide selection at great prices to help you get creative. 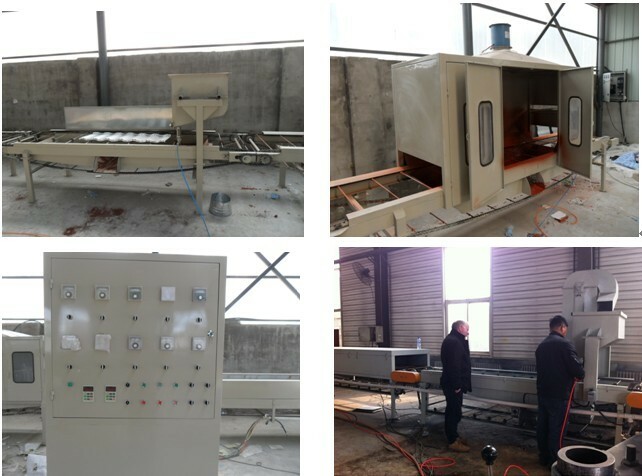 All the Colorful Stone Coated Production Line are quality guaranteed. We are China Origin Factory of HIgh Efficiency Stone Coated Production Line. If you have any question, please feel free to contact us. Copyright © 2019 YingYee Machinery and Technology Service Co.,Ltd All rights reserved.